At Touch of Beauty Spa and Skincare, our mission is to provide the very best in Spa services, which means that we only use high quality skincare products for our facials and other spa treatments. 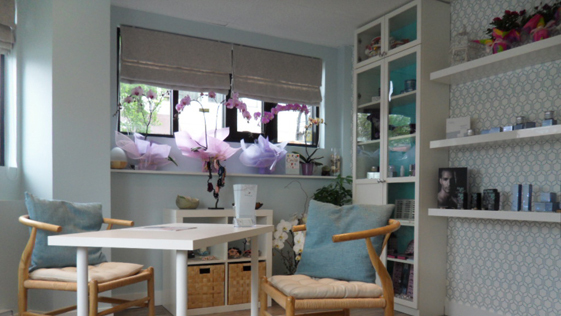 Our skincare therapists have more than 3 years of experience. We perform a full range of skin care therapies with the latest technologies such as Microdermabrasion and Vasculyse Blemish Treatment to bring superior, longer lasting results, controlling, and in some cases, reversing the aging process. We are located in Dunbar, but offer spa services to clients in all areas of Vancouver including Kerrisdale, Southlands, Arbutus, Point Grey, Kitsilano, Shaughnessy, Oakridge, Downtown Vancouver & more! 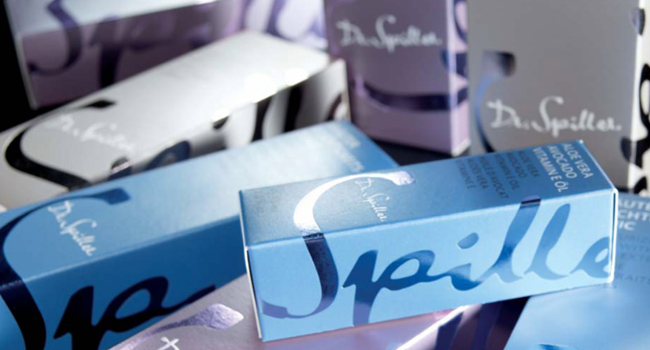 For our treatments, we use the Dr. Spiller skincare line from Germany. Dr. Spiller Pure SkinCare Solutions is a leading European Professional skincare company featuring quality, highly effective Biomimetic and Biocosmetic (Organic) products. The Brand is highly recommended and well known in the industry with 50 years of history in research and development of cutting-edge professional skincare products. These products offer you the best results and prolong the benefits of the services you receive at Touch of Beauty. Click here for more information on Dr. Spiller skincare products. Contact us for any questions you may have about the products that we carry.